Antiquarium: (Ambiental) Split of Antiquus Scriptum with Art imperial (Bra), in the summer 2018!! (Ambiental) Split of Antiquus Scriptum with Art imperial (Bra), in the summer 2018!! 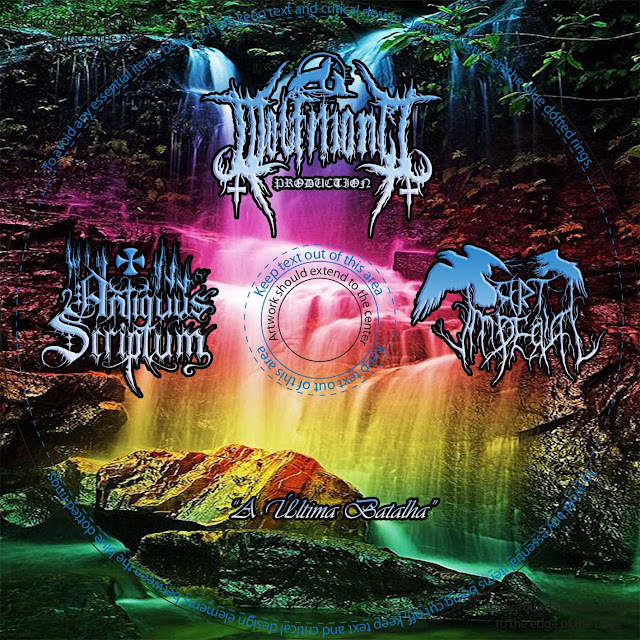 Split (ambiental) de Antiquus Scriptum com Art imperial (Bra), no Verão de 2018!! 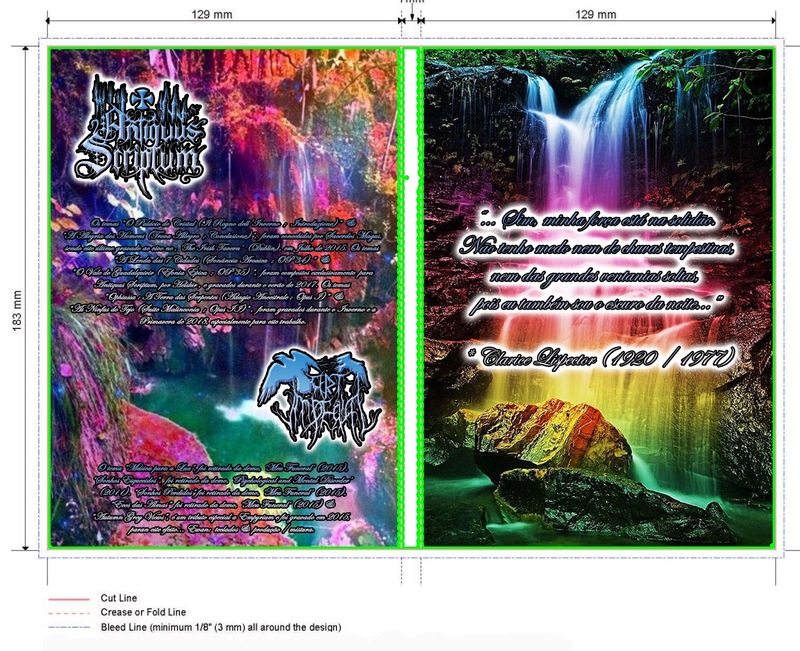 Saudações do Vale Encantado \m/ Venho por este meio anunciar, que a alemã Wolfmond Production lançará um split ambiental de Antiquus Scriptum & Art imperial (Bra), em formato digibook, limitado a 150 cópias, a que chamaremos "A Última Batalha". 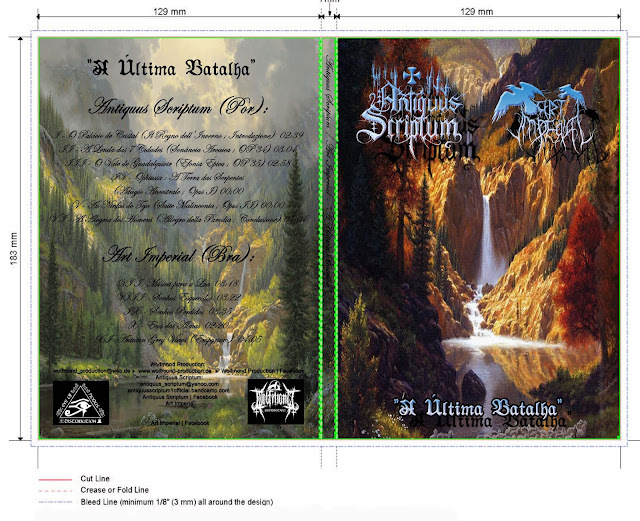 Greetings from the Enchanted Valley \m/ I hereby to announce that the German Wolfmond Production shall release an ambiental split of Antiquus Scriptum & Art imperial (Bra), in digibook format, limited to 150 copies, which we will call "A Última Batalha” (The Last Battle).